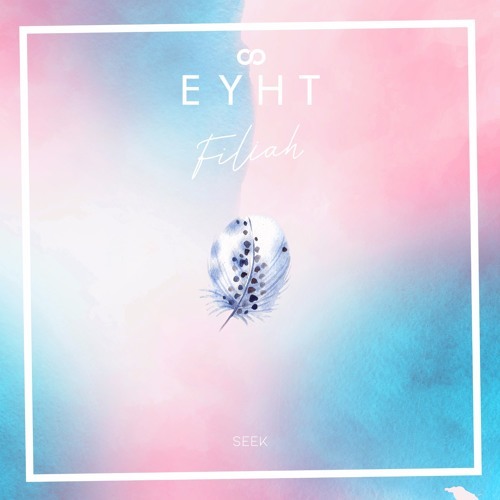 Austrian 20 year-old singer/songwriter Filiah has just unveiled her brand new single Seek. This is quite a captivating piece of alt-pop music with a dark and experimental atmosphere. Really enjoying the atmospheric instrumental, which is packed with an infectious beat and how it perfectly backs her beautiful vocals. I am not usually drawn to experimental songs but this one instantly caught my attention and I just had to share it with you. Check it out below! Seek came like a breeze. Creatively this song sprung from a sample out of a spoken word poem I did for another song. 'SEEK' was the piece I still missed, the sequel to my first single 'HIDE'. I was always attracted to opposites, the idea of dark and light within oneself needing and actually empowering each other, rather than playing 'Hide&Seek' (pun totally intended). This reflects in the song and it's lyrics and is something I am very proud of.